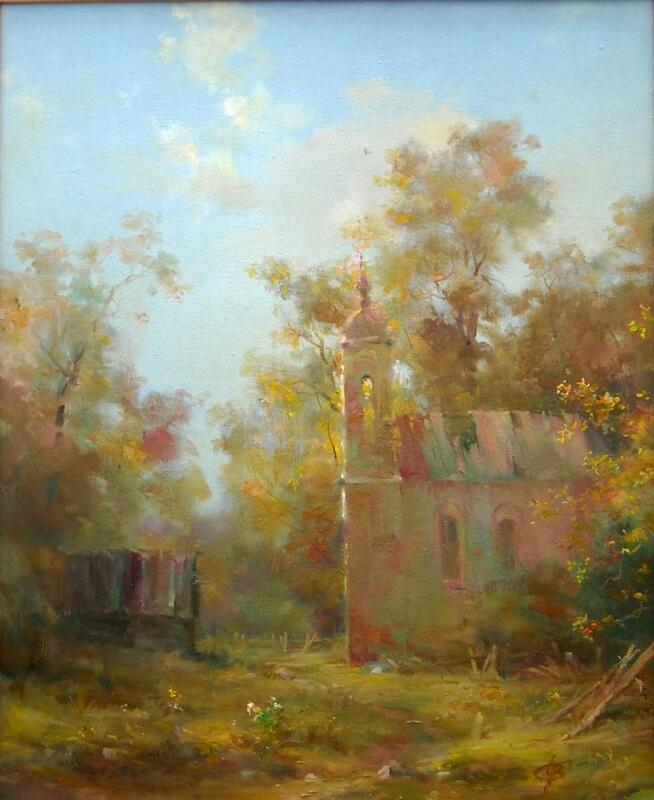 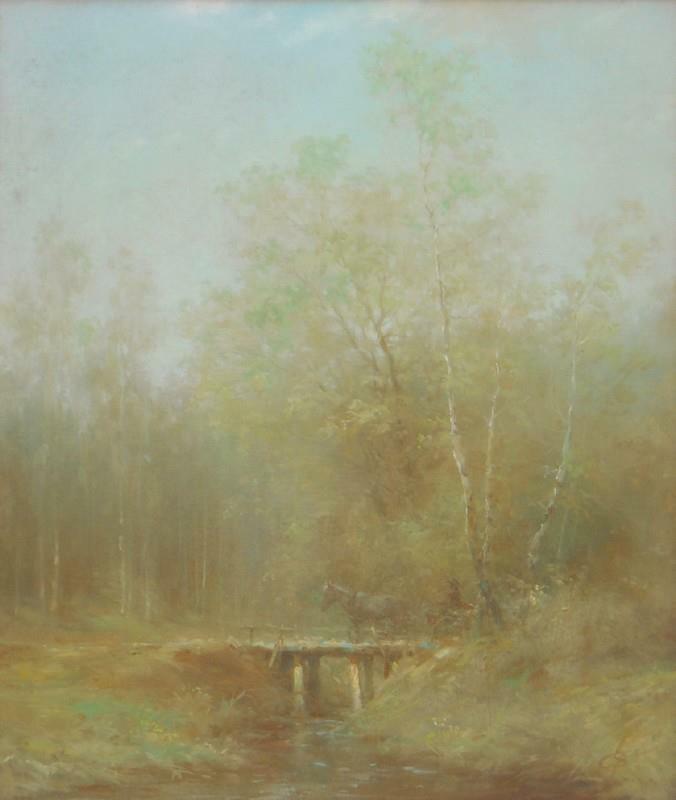 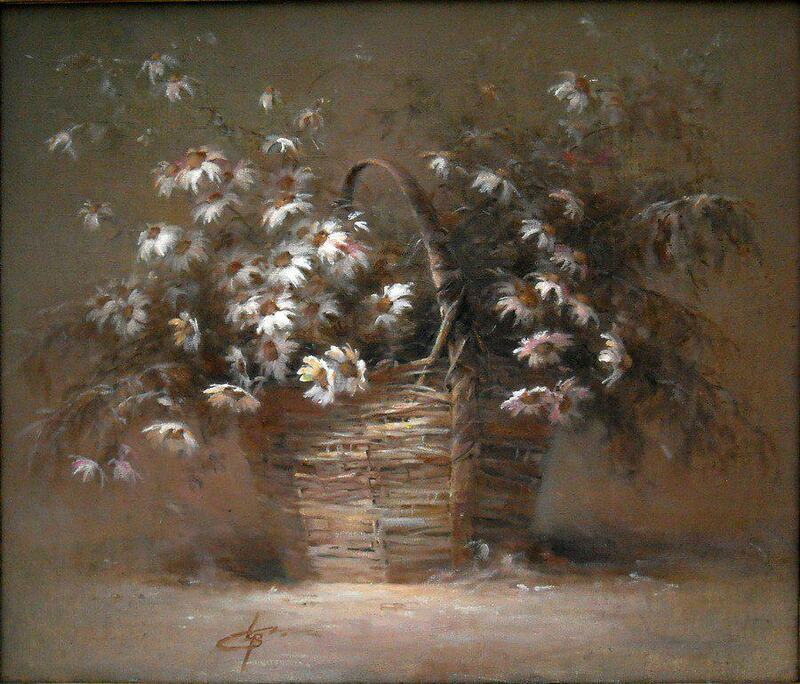 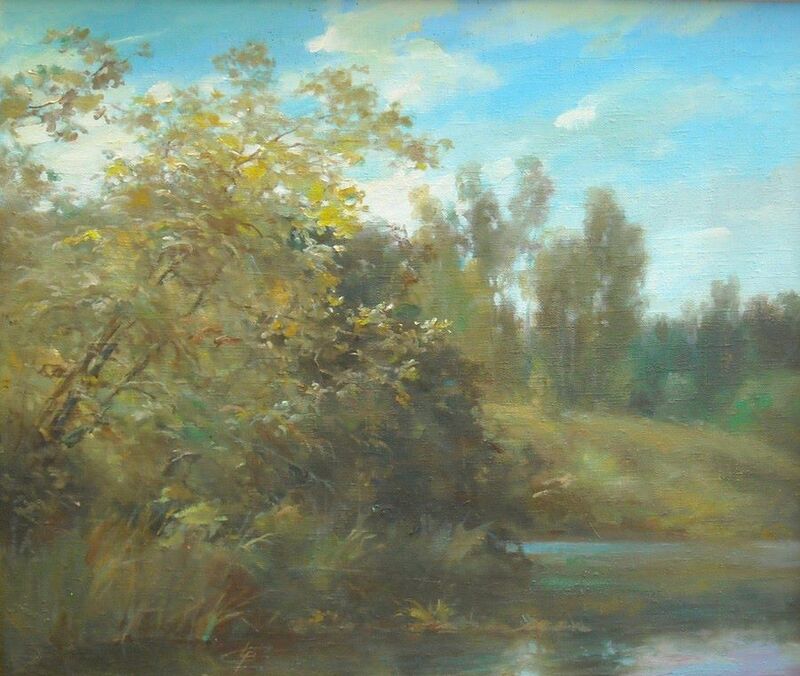 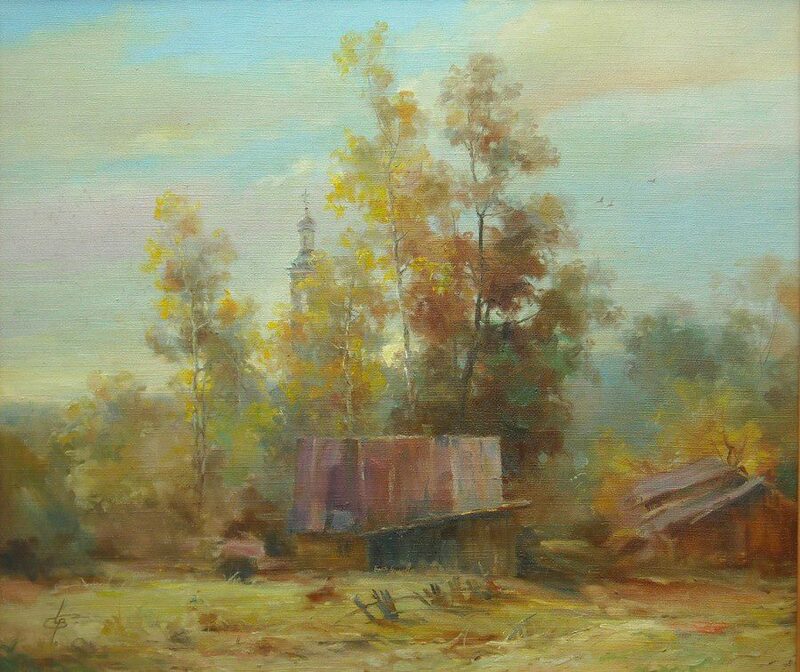 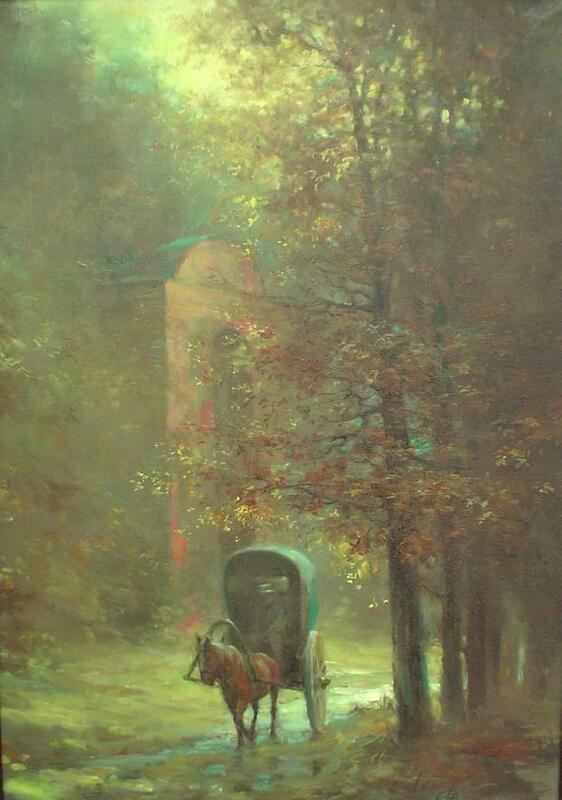 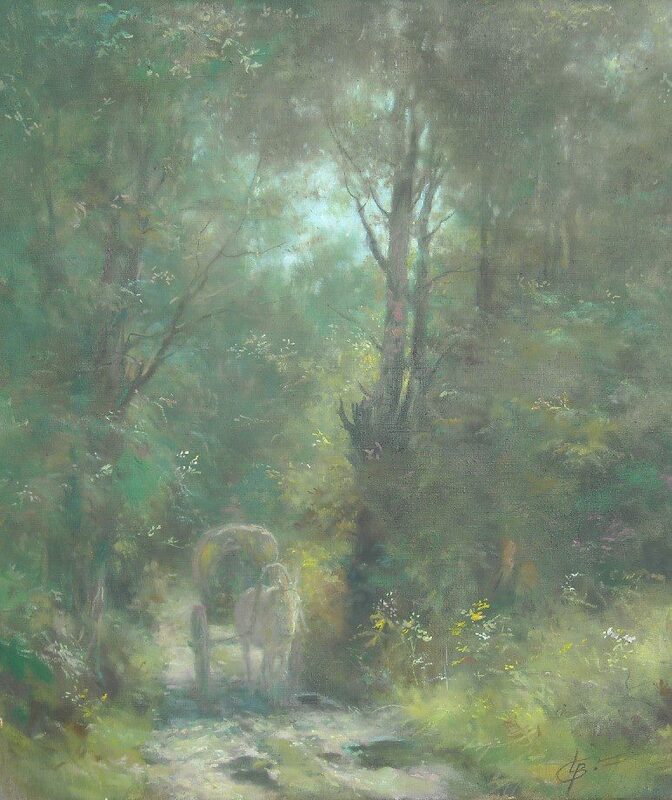 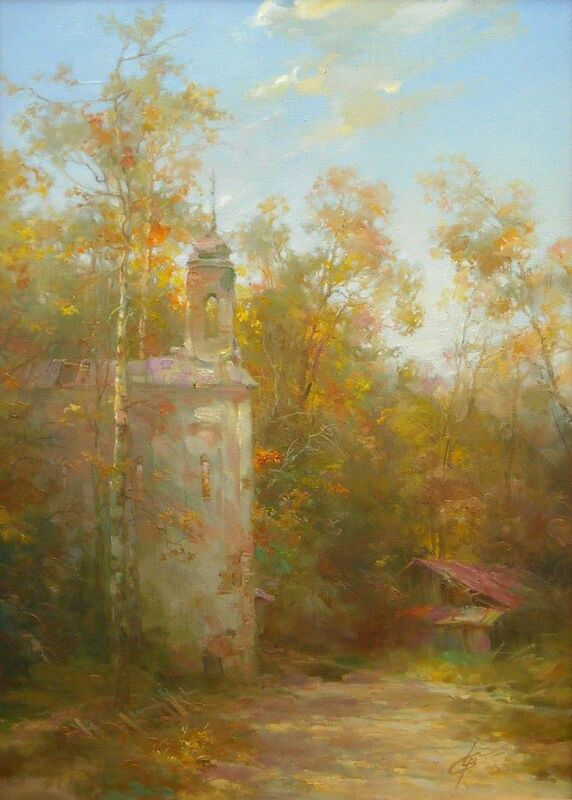 Belarusian painter Włodzimierz Czurawski has graduated from the A.K. 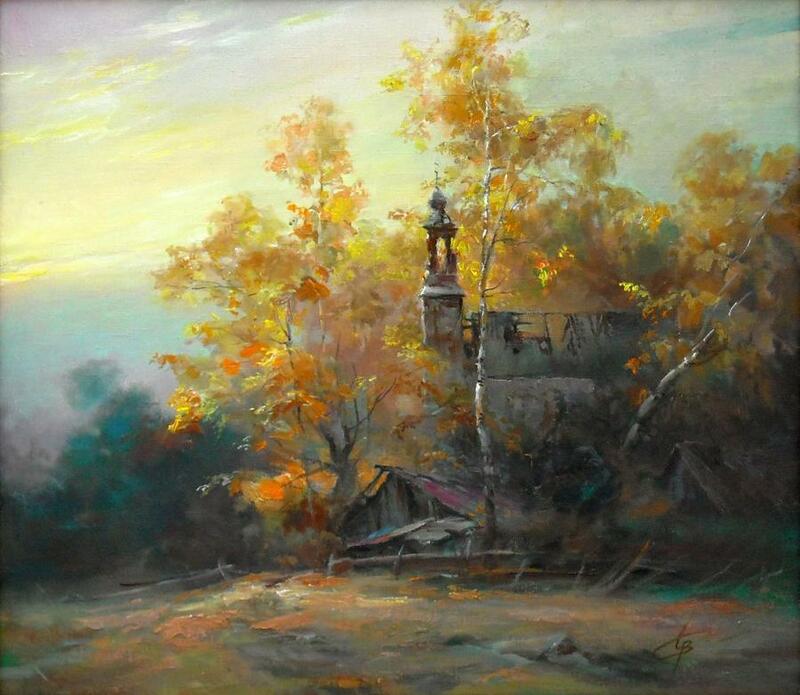 Glebow National Art Academy in Minsk. 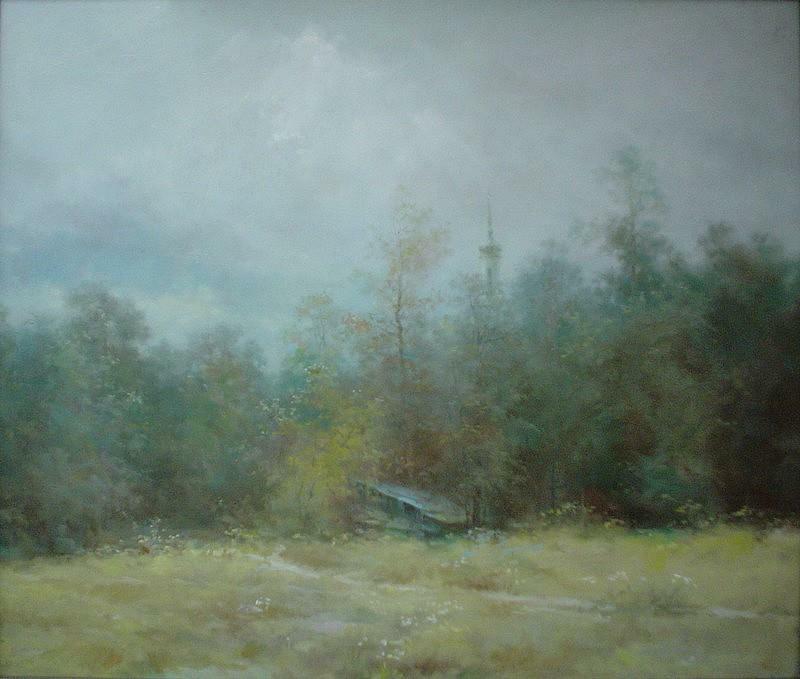 He has exhibited his art multiple times in his home country of Belarus. 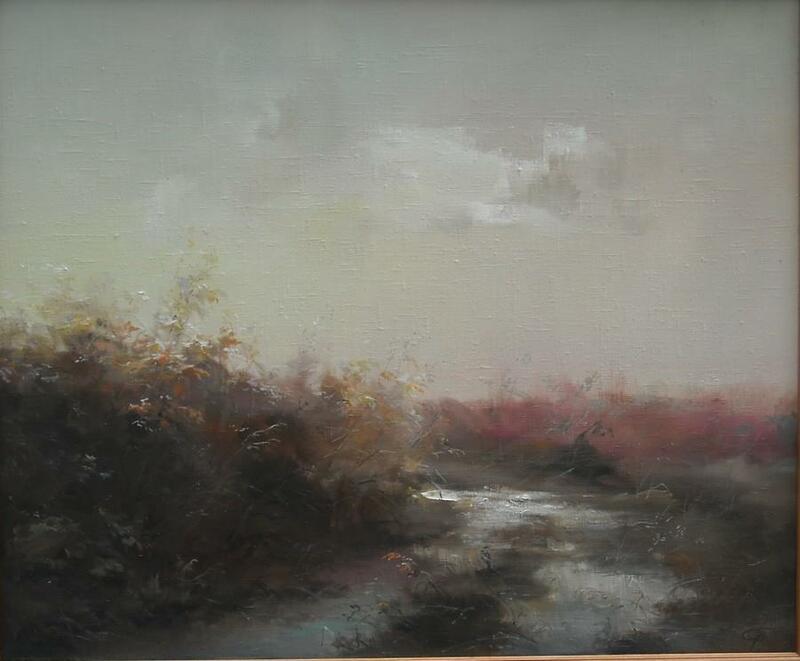 His work is characterised by its subtlety and calm, dimmed colour scheme. 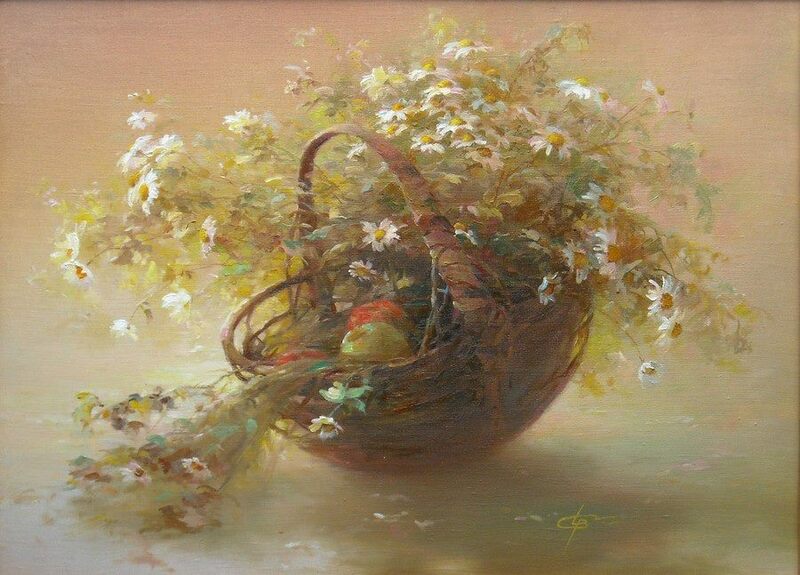 The artist in his landscape art or paintings still life using his masterful skills is able to create an effect of a magical depth. 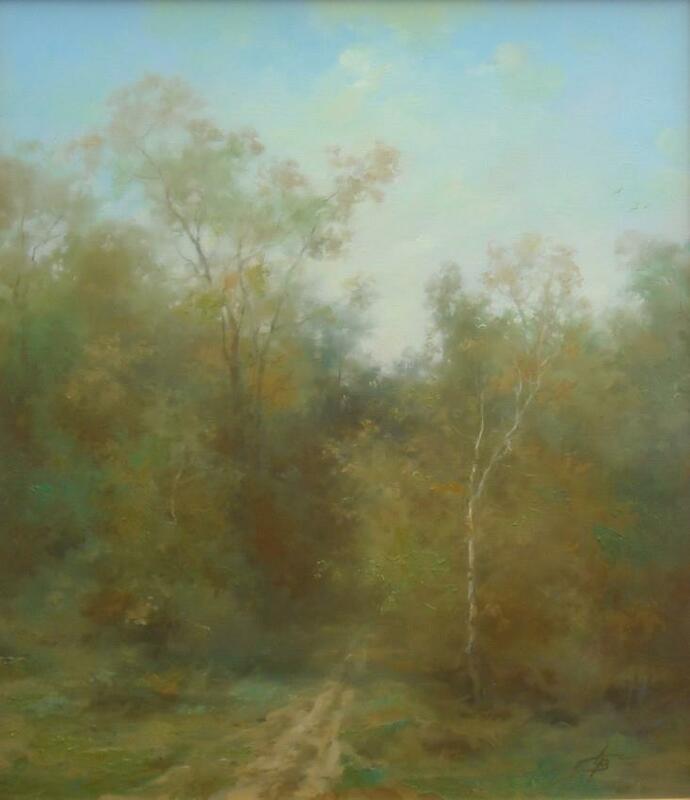 His realistic paintings really drag your view, making you feel hypnotised by their beauty, mystery, making you feel like you are in the place the artist has immortalised on the canvas, making you unsure if you have been there before in a dream or a previous life. 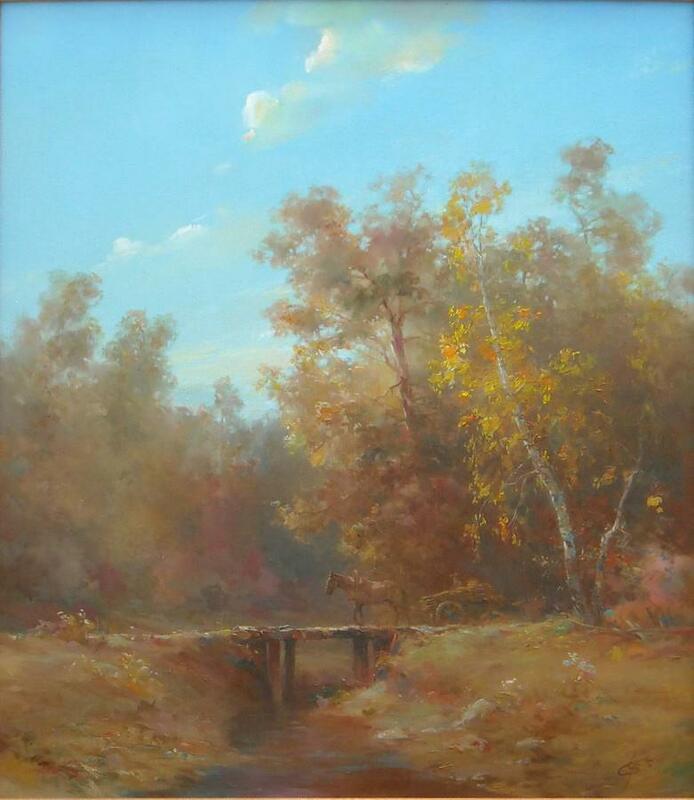 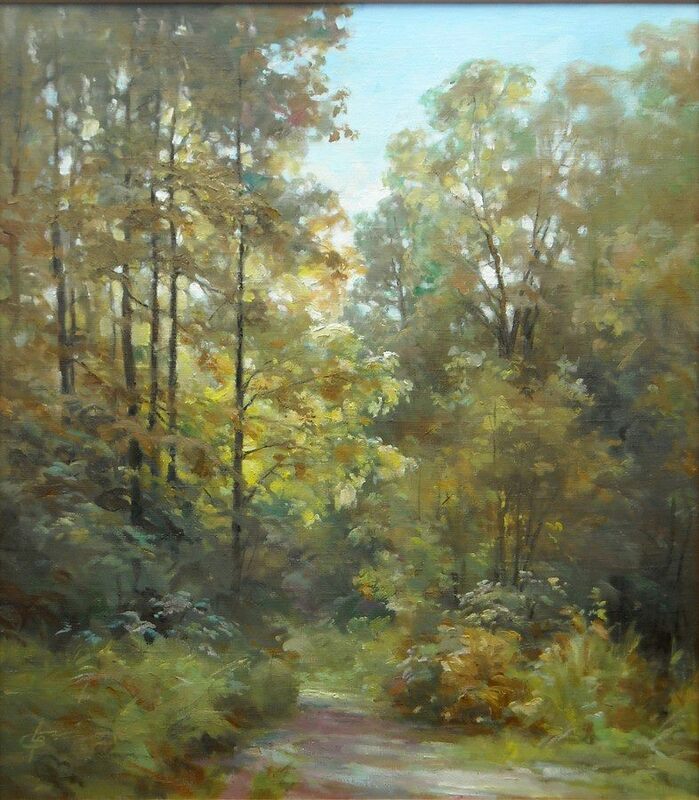 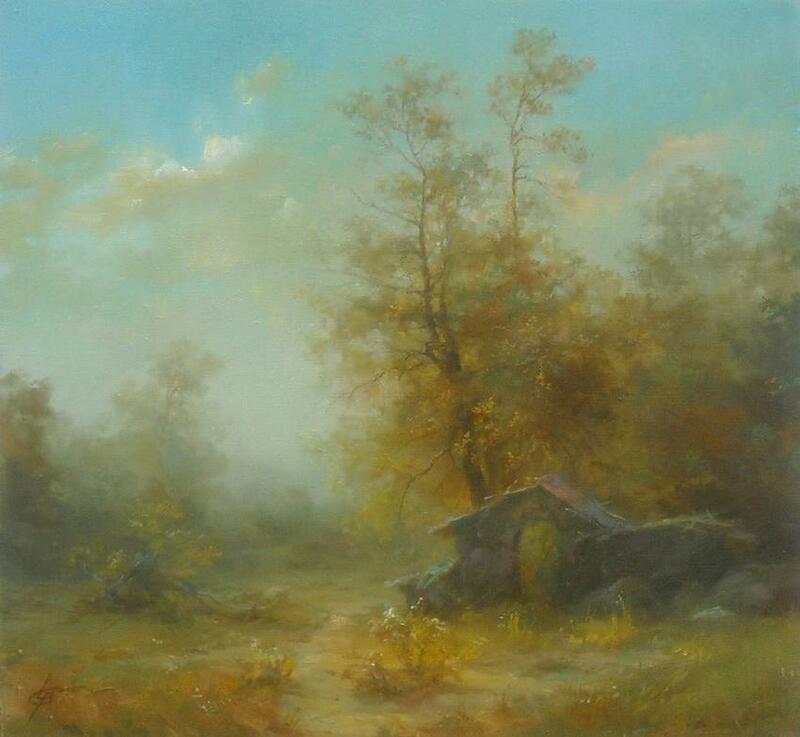 His landscape art have the unique property of wanting to completely immerse yourself in it. 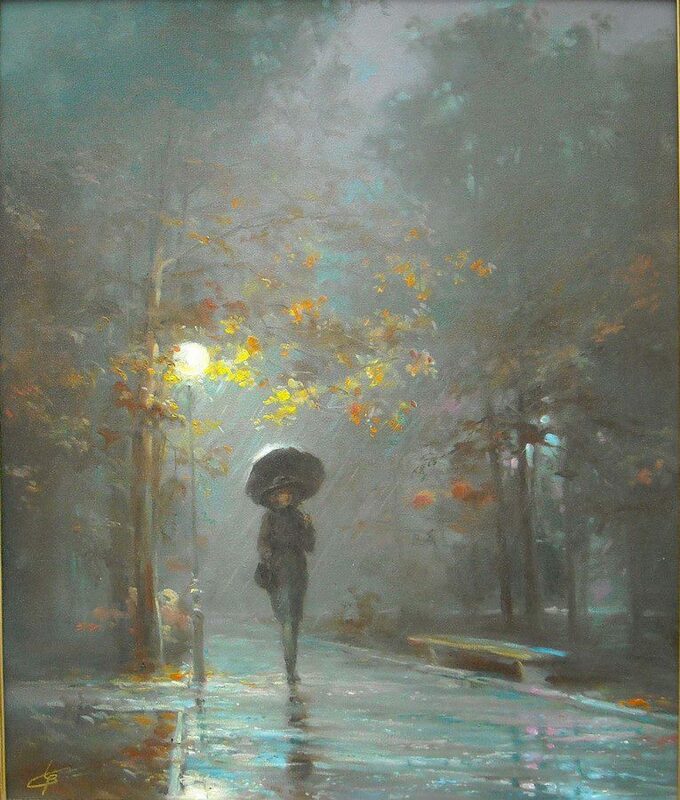 The artist masterfully showcases the atmosphere of his inner world, thoughts, experiences and secrets. 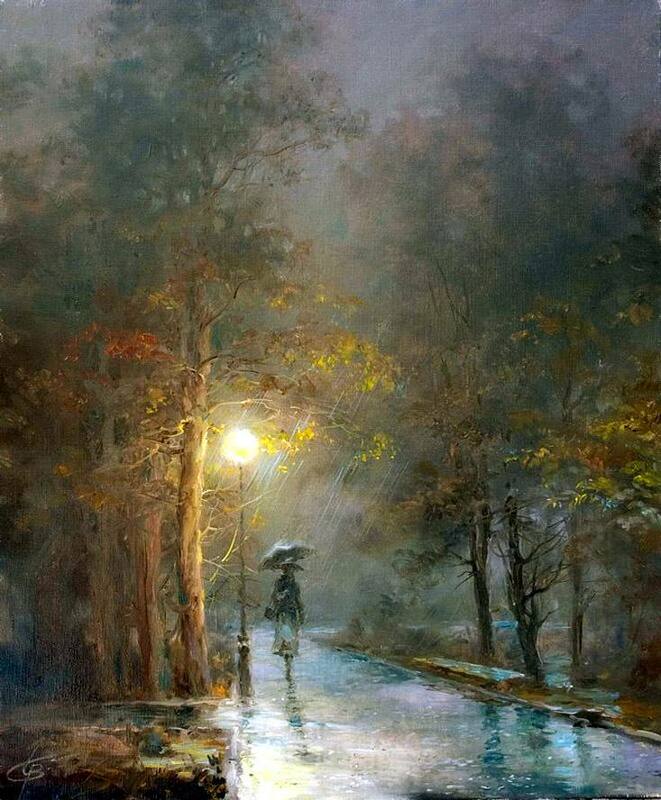 He sees the beauty in rain drops, the warmth of the night, lone khutor, lost in a beautiful corner, on a road taking the traveler into the unknown. 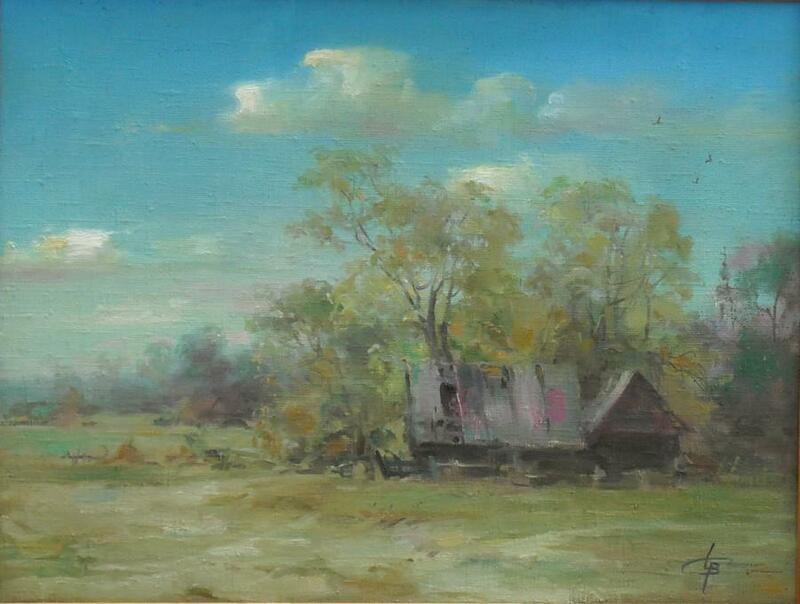 “I prefer to draw clouds than the blue sky. 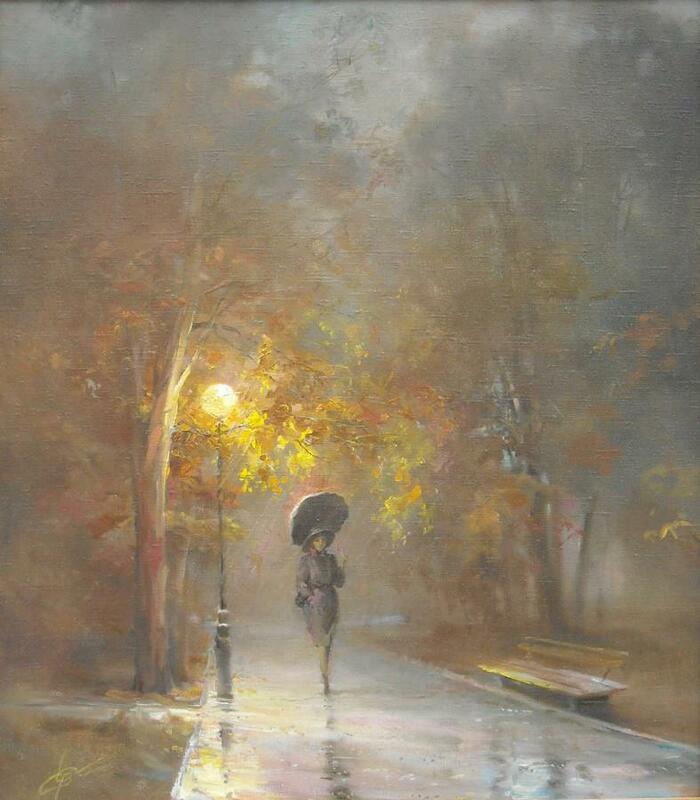 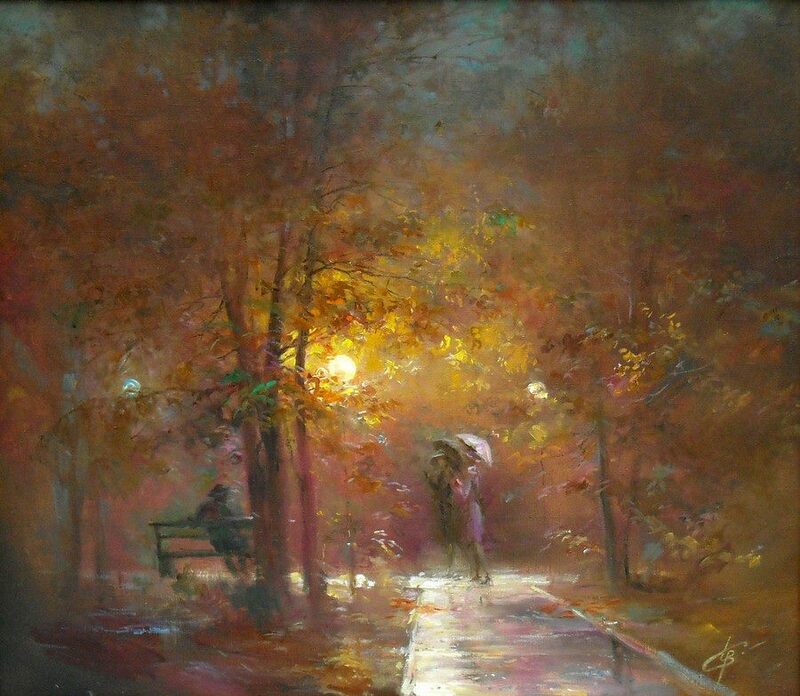 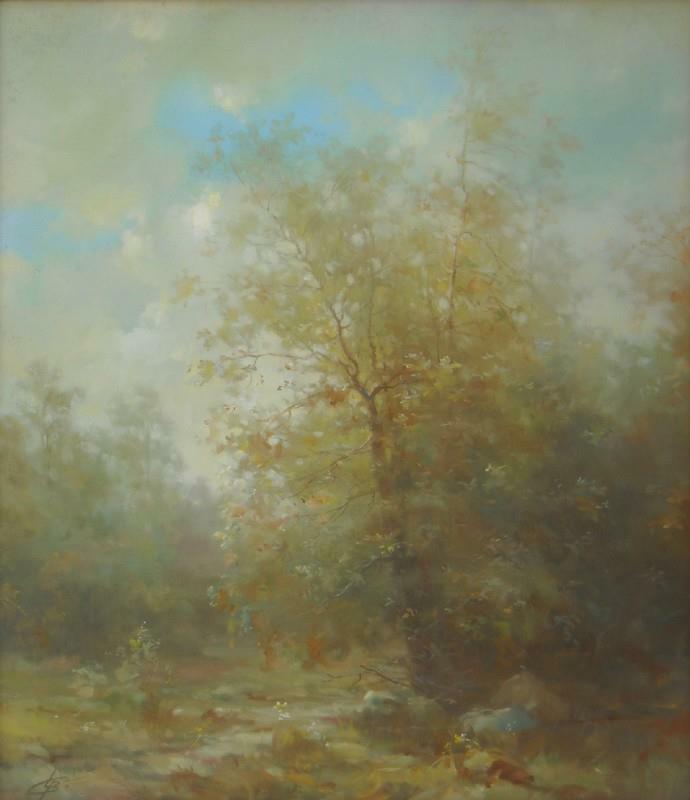 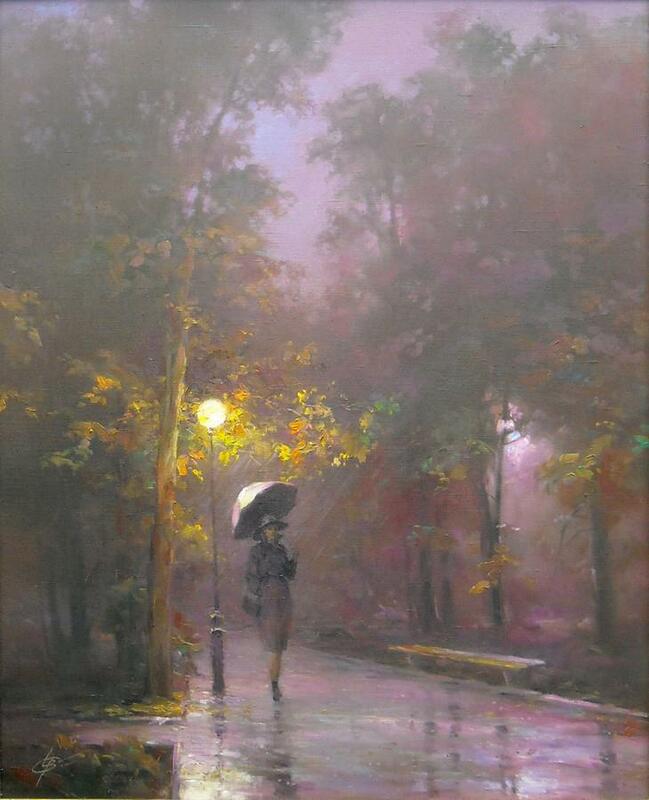 Autumn, rain, sometimes the sun - that’s my mood and I like it” - the artist says. 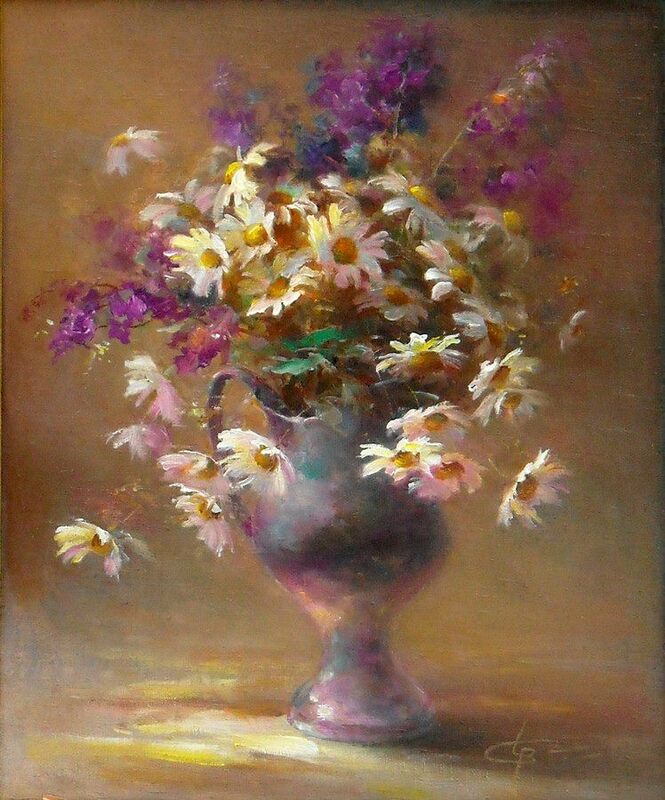 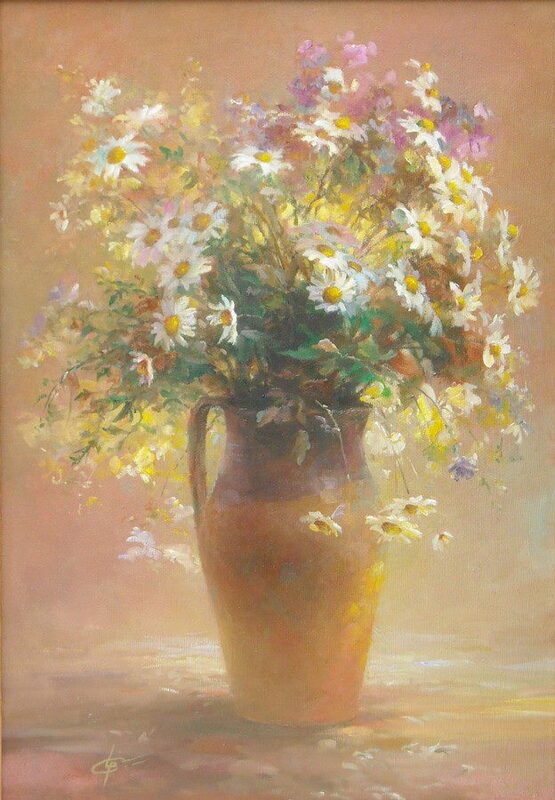 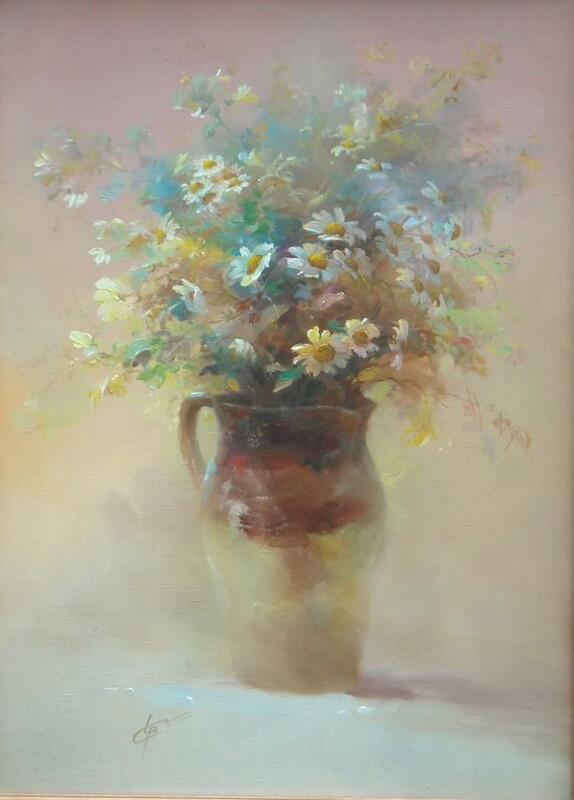 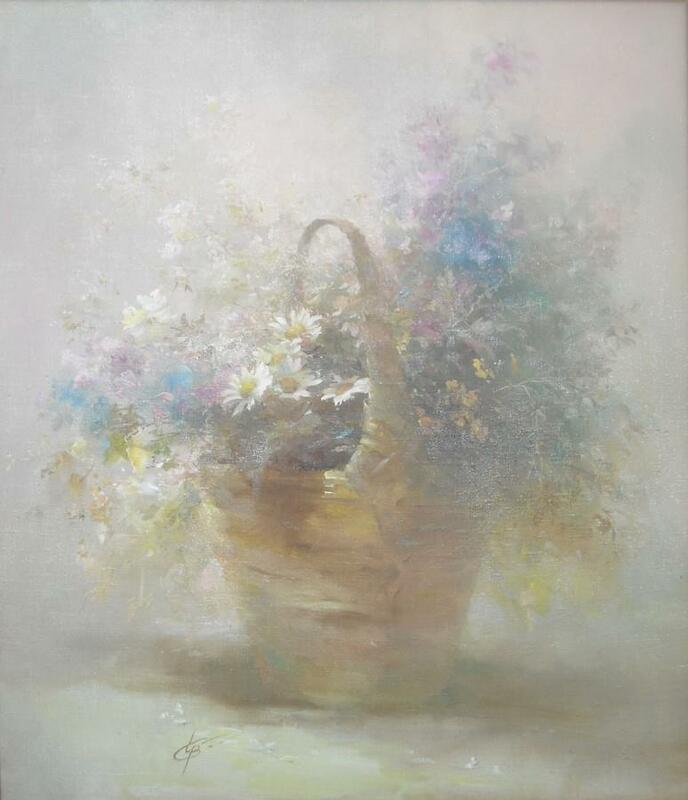 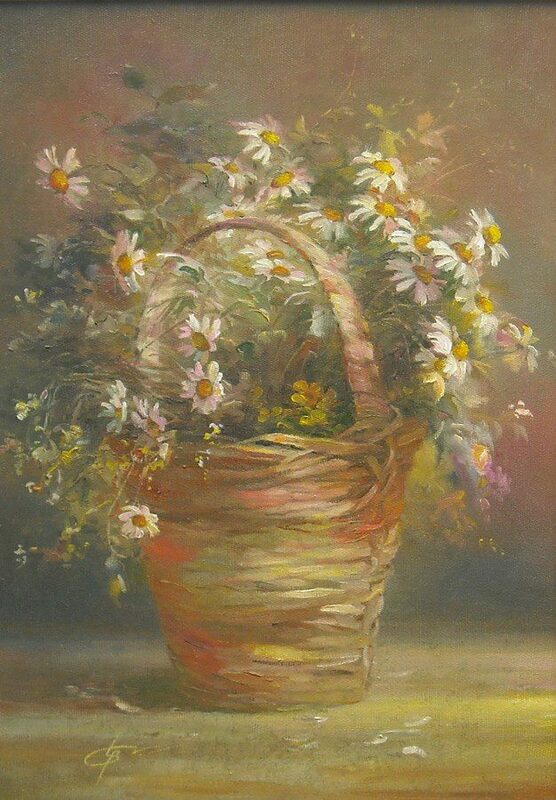 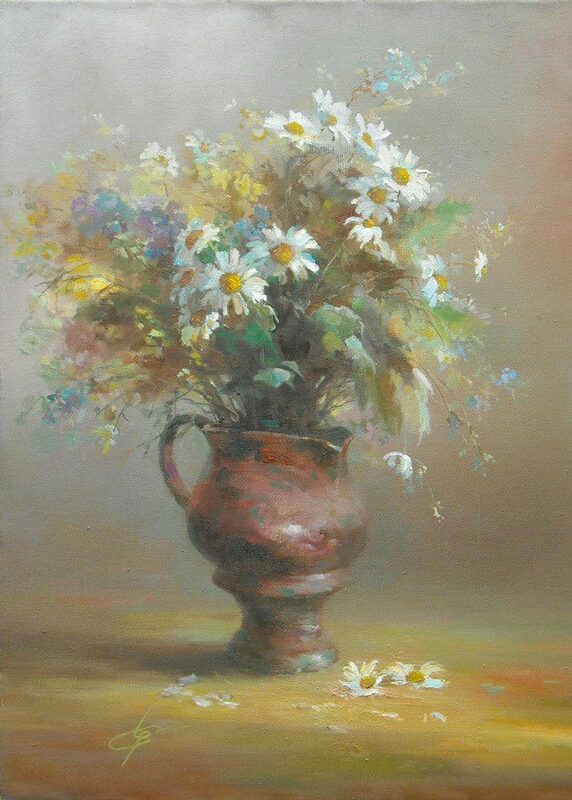 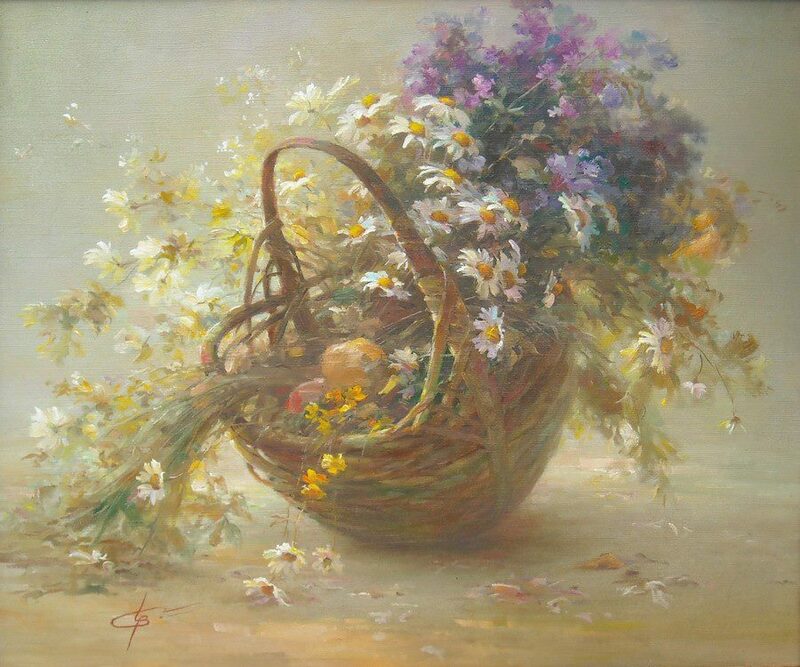 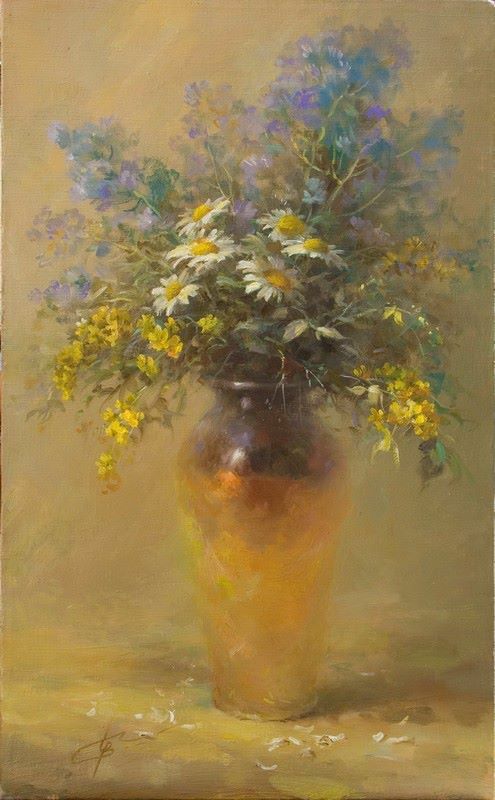 Field flowers, usually modest come to life on Czurawski’s paintings, forever keeping their freshness and beauty as if the artist has cast a spell on them with his brush. 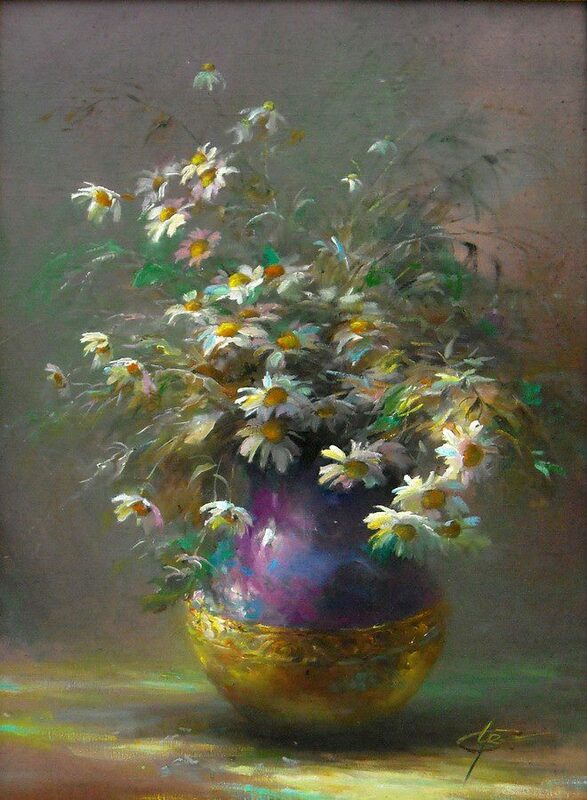 Czurawski is able to put his soul into his paintings, vulnerable to the beauty of simple things, which we do not have the time to notice every day.